Shooters rejoice — we now have new propellant options for rifles, pistols, and shotguns. Noble Sport is now importing its VECTAN series of powders, which are available now at Grafs.com. What’s even nicer, the VECTAN bottles contain 1.1 pounds of powder, so you get a little extra for your money (compared to traditional 1-pound containers). 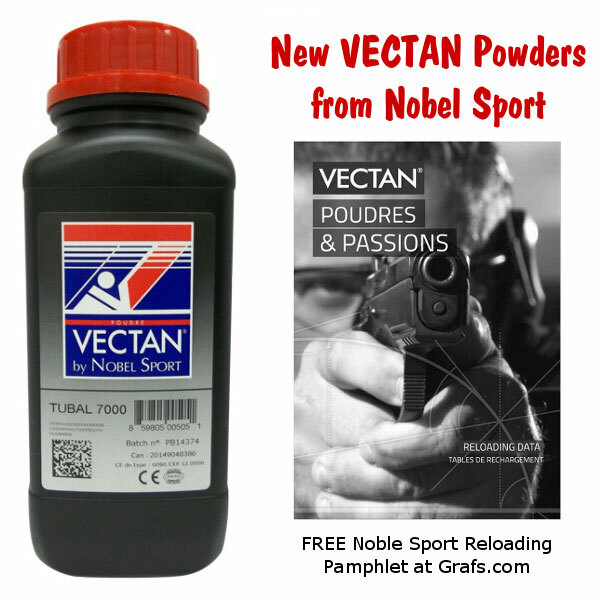 Check the VECTAN Reloading Data Page to see what Nobel Sport powders best suit your needs. Share the post "NEW! Noble Sport VECTAN Powders Now at Grafs.com"
A while back, Forum member Jeff M. (aka “JRM850″) experienced a “low blow” that put his Shooting Chrony out of commission. With tongue firmly in cheek, Jeff started a Forum thread entitled Chronograph Not Picking Up Shots in Bright Sunlight Anymore. Looking at the photo below, the problem is obvious. 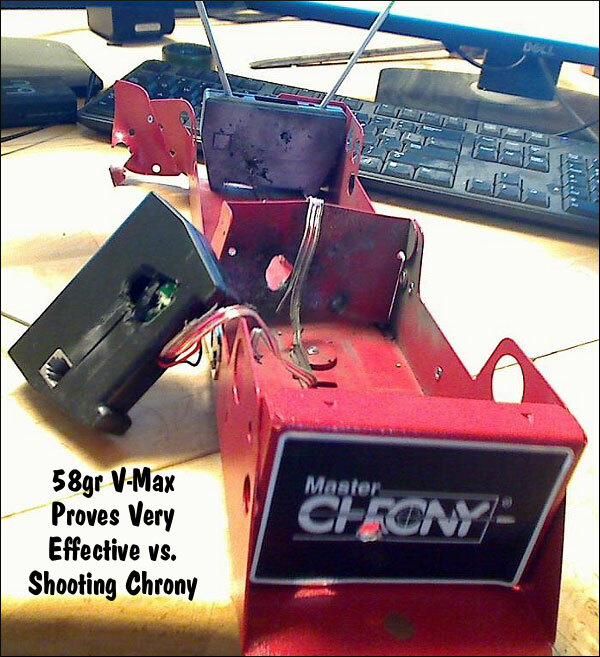 Share the post "Embarrassing Moments: Shooting Chrony Bites the Dust"